Deliver an exceptionally fast web experience by optimizing images in real-time with our device-aware image CDN. Start your trial and see how easy it is to speed up your website with ImageEngine. Reduced image payload improves web performance, user experience, SEO, and conversion rate. Optimize your images exactly to the device’s OS, browser, and screen PPI while maintaining quality. 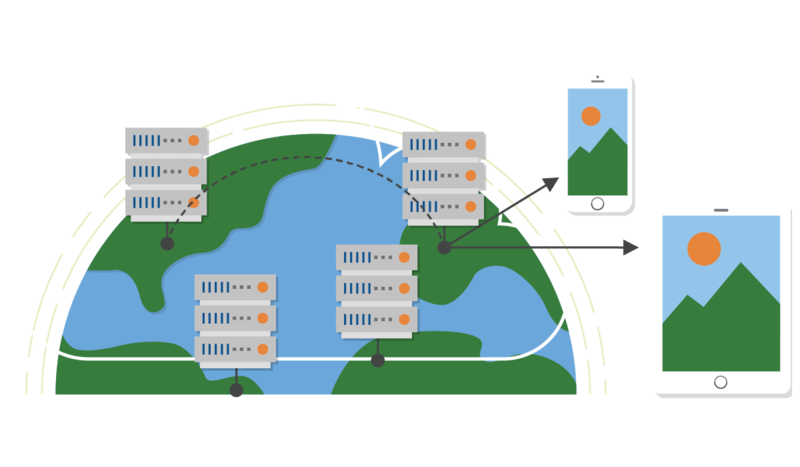 Serve optimized images directly from device-aware edge servers around the globe. Reduce latency. 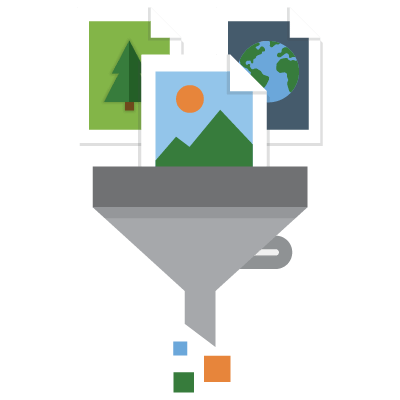 ImageEngine pulls images from your origin and stores them in our data center. At the CDN edge, ImageEngine uses advanced device intelligence to identify the requesting devices characteristics. Based on the device information, ImageEngine will resize, compress and encode images tailored to the end users' device. The image will then be delivered at the ImageEngine CDN edge and subsequent requests will be cached and delivered through our global CDN. Scalable architecture that pushes images tailored to each device through advanced edge logic. Enables you to support the latest technology like HTTP2 and serving next-gen images without any change to your images or codebase. The result is delivering device-specific images capable of achieving a 98%+ cache hit rate, resulting in blazingly-fast load times. (Don’t believe us? Request a free trial). ImageEngine ensures that image quality surpasses what is perceptible on each requesting device. Its image optimization algorithm takes into account device size, resolution, and image format. It also monitors structural similarity index and the thresholds for perceptible image quality changes. ImageEngine goes out of its way to automatically produce an image that delivers high visual quality with the lowest possible byte size. 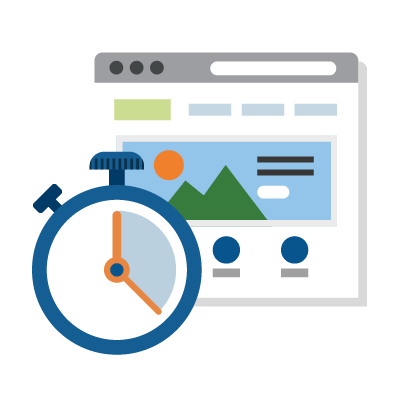 Faster page load times are always a good goal for your website, but did you know the impact of load times on conversion and bounce rate? Users expect pages to load in 3-5 seconds, or they will start to abandon. 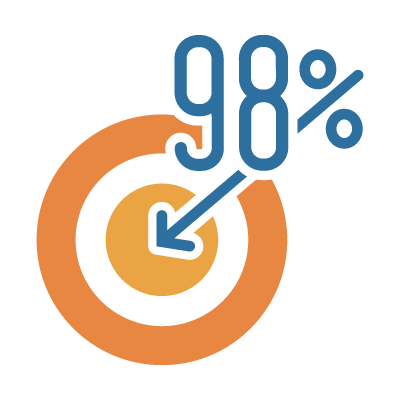 But the average image-heavy website takes at least 8-10 seconds. This disconnect can cost eCommerce sites millions in lost sales! Google and other experts agree that since more than 50% of payload is images, then cutting image payload is one of the best ways to improve web performance. 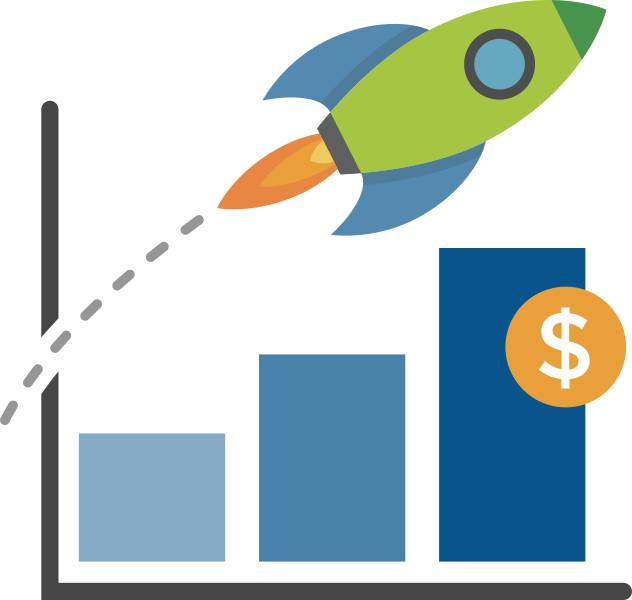 ImageEngine helps its customer cut seconds off page load time, improve SEO, reduce bounce rates, and most importantly, increase revenues. ImageEngine drastically simplifies your image development process. Only one master version of an image is needed. The rest is automatic. Streamline your responsive image workflow. With ImageEngine, you can cut huge portions of responsive image code down to a single image reference, but still get the same responsive benefits. No more manual calculation of breakpoints and appropriate sizes for each of your images. ImageEngine detects the device model and its screen attributes to generate an image perfectly optimized for that device. 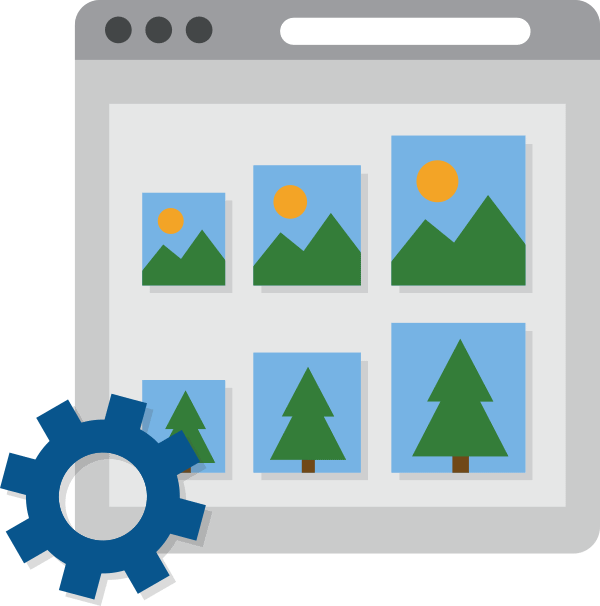 ImageEngine eliminates 90% of the responsive image process and costs so developer resources can be used on more strategically valuable projects.